The official Betamagic news channel. 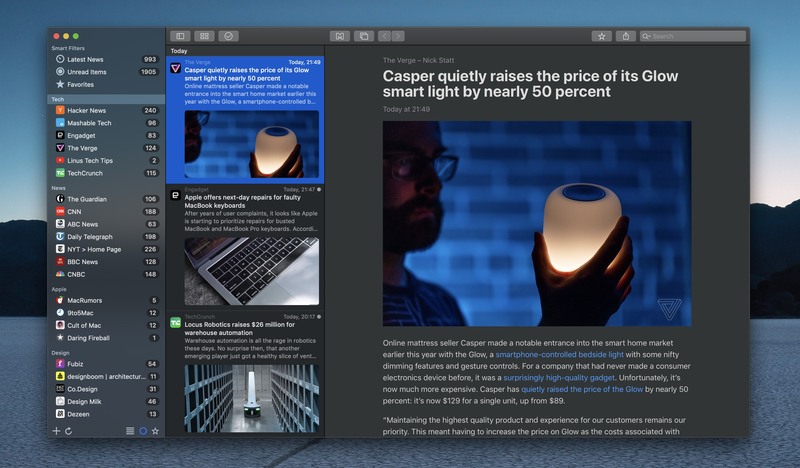 Originally we had other plans for the next version of News Explorer. In February, Postlight announced that their Mercury Web Parser API will stop working on 15 April. This service is used by all platform editions of News Explorer to generate the Mercury Reader view. We canceled most of the ongoing work on News Explorer, and refocused on providing the best Reader view experience possible, based on new solutions. After endless research and experiments, we finally managed to get Mercury Web Parser working locally, inside the app without external dependencies. In addition to this, we dramatically improved the processing speed of the already integrated Arc90 Readability engine. Good old Download Buddy has been updated in order to be and hopefully stays compatible with Mojave. There are no big new features added, only fixes and some necessary system updates. Because nearly all changes are related to Mojave, the minimum required version of Download Buddy is now macOS 10.14. 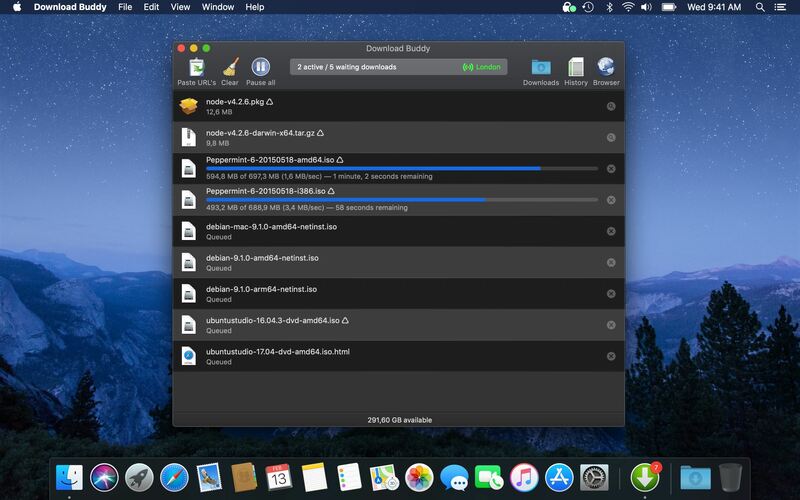 Users of older macOS versions can still download older compatible versions of Download Buddy. 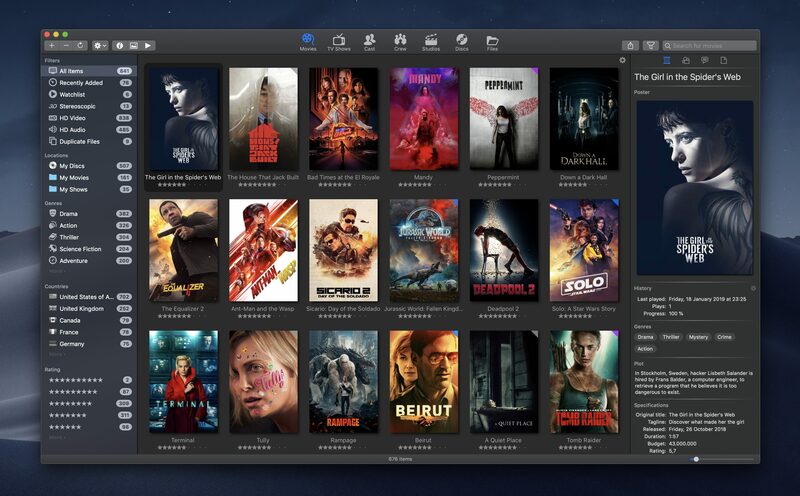 Mojave Dark Modus is now supported in all windows and views of Download Buddy. We have implemented this as much as possible according to Apple's guidelines. If you still see some small things that need to be improved, then please let us know. Movie Explorer Pro 2.0.4 and Movie Explorer 2.0.4 (standard edition) is a very small update with one bug fix and an important improvement. The function Update Localized Data contained a bug that could result in duplicate genres. This bug has been solved. 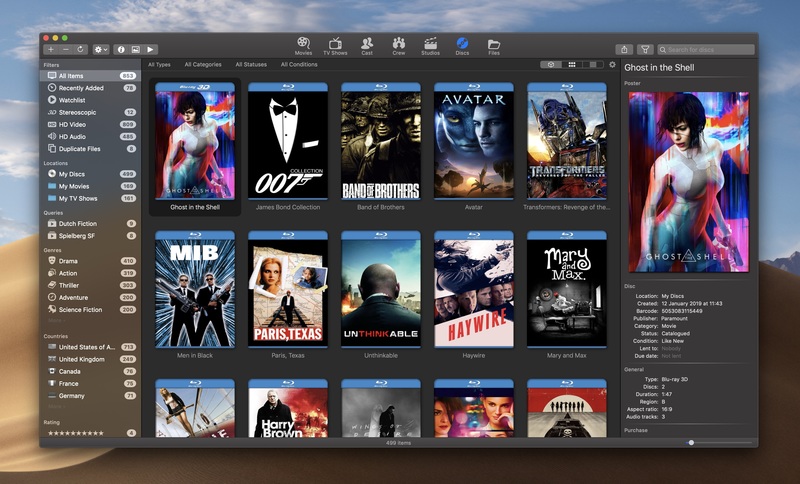 The said function is part of the File menu and is being used to update localized data from one language (default English) to another language, according the language settings in the Advanced section of the Movie Explorer Preferences. If you have ever used this function, you may have duplicate genres in the sidebar and other parts of the app. 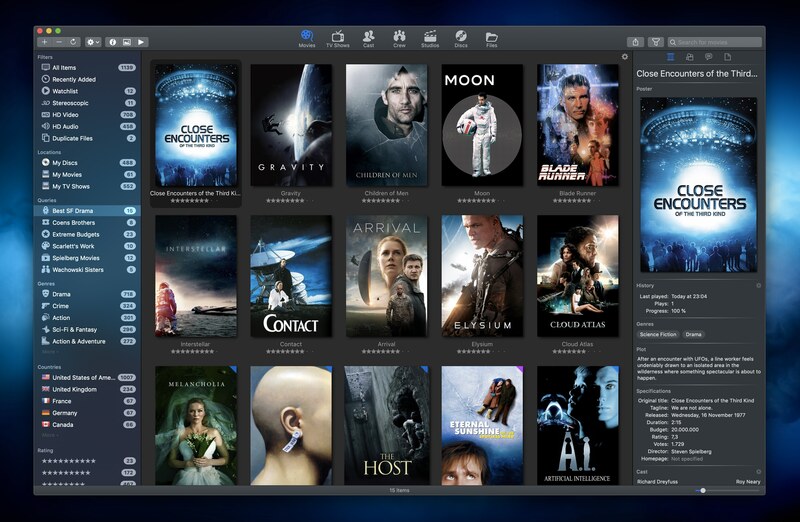 Movie Explorer Pro 2.0.3 and Movie Explorer 2.0.3 (standard edition) is a minor update that solves some performance issues and adds some small but handy new features. File scanning and especially rescanning of existing locations could be slow in the previous version. And when setting 'Read embedded metadata' was enabled, rescanning could 'take ages', as some users complained. After some research it became clear that this all was caused by a recent new implementation of progress handling, that seems technically cool at first sight, but very problematic and bad performing in real world scenarios. So we simply reimplemented the 'old way' of tracking progress, and that solved indeed a lot of issues. Last year, we worked hard on the ‘next big thing’ for Movie Explorer, between all the News Explorer updates. We always wanted to add support for digital movie discs. And use our own large Blu-ray collection as a big and nice test case. Much time has been spent on ‘harvesting’ barcodes with movie titles, and finding usable data sources. We have also invested a lot on barcode scanning with the FaceTime camera. Which was not exactly simple, given the fact that especially older Macs are far-sighted. In addition, we have developed a lot of other useful and long-awaited features to make the app ‘Pro’ worthy.